Juliana and Jeff are such a fun couple! They are relaxed, fun-loving, and full of laughter and jokes - it's hard not to immediately feel like you've been friends for a long time. 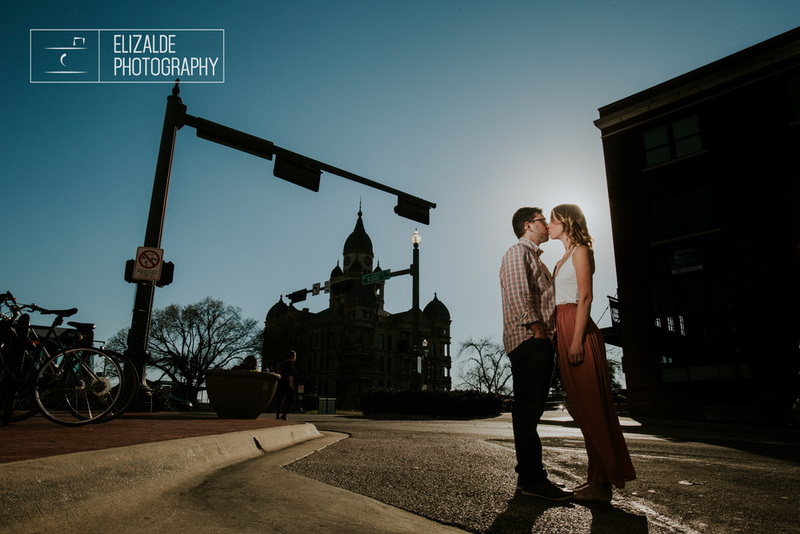 Juliana and Jeff chose to get married right in the heart of Denton - so their engagement shoot was in some of the most "iconic" places of the downtown square.